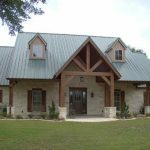 Texas Hill Country home design is a type of style which originally comes from immigrants from Europe who occupy particular areas. 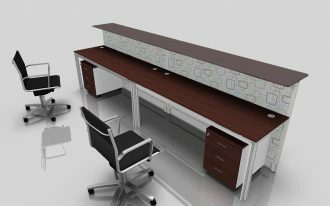 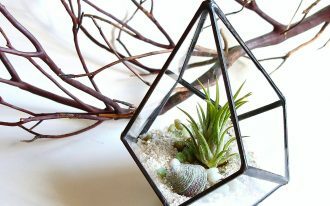 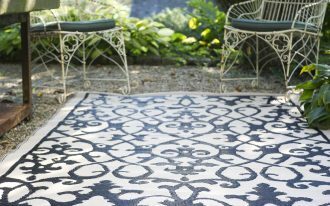 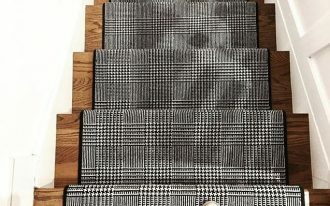 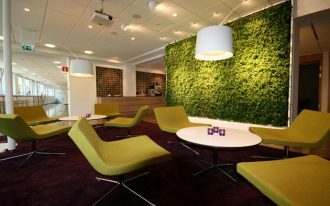 The design is available in affordable building materials and stylish designs. 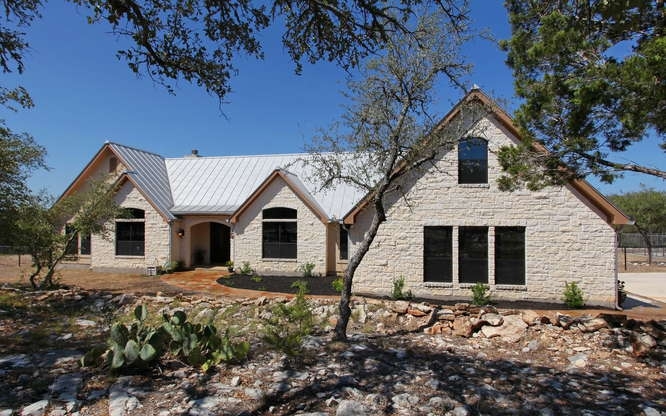 Most of constructions are in local woods and stones such as local cedars, white limestones, or brown sandstones. 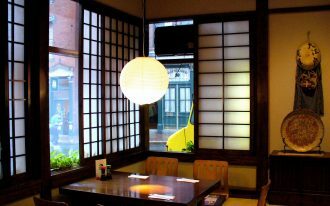 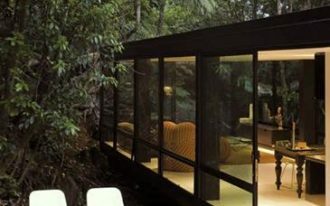 These materials are used altogether as the main and special materials of crafted attractive constructions. 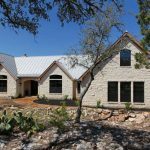 To optimize Texas Hill Country home design, the architect employs professional stone skills and carpentry. 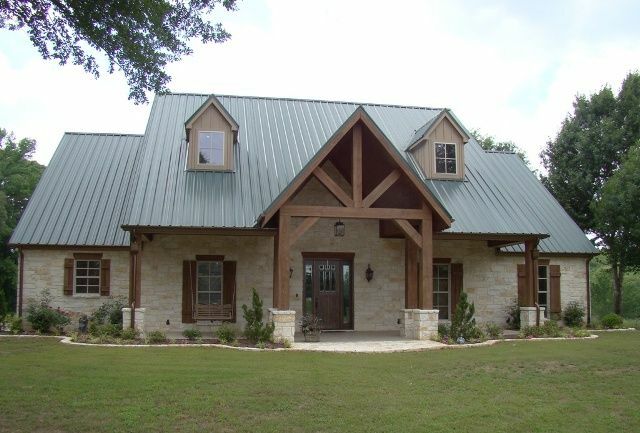 Texas Hill Country style is closely related to simple rustic and natural-look. 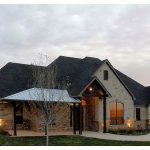 So, it is important for Texas Hull Country’s owners to keep these authentic styles. 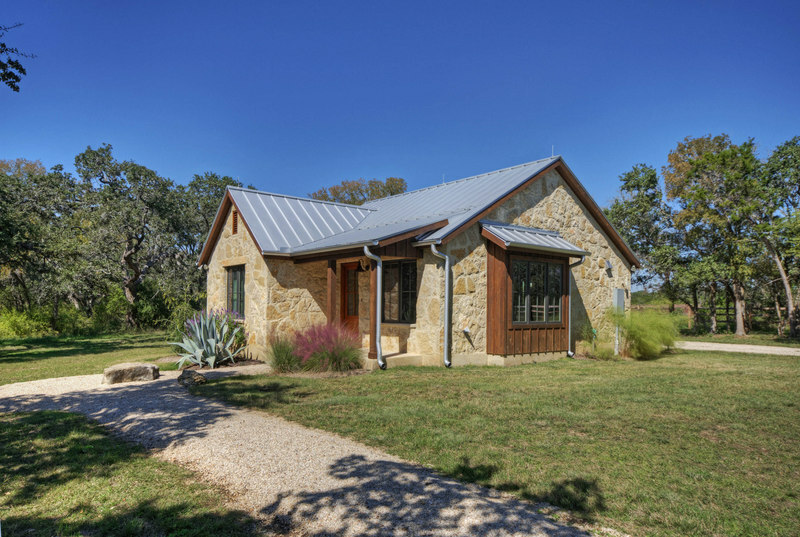 On the other hands, few Texas Hill Country homes are designed with some modernity touches that offer ultimate elegance. 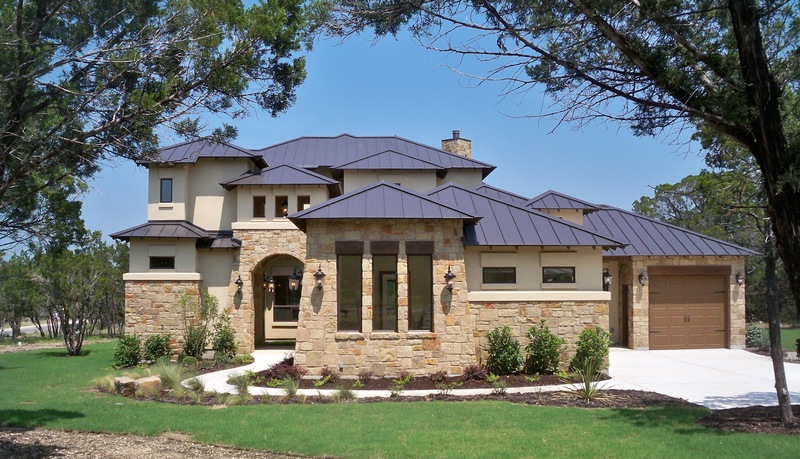 The elegance appears from their simplicity, details of constructions, and material options. 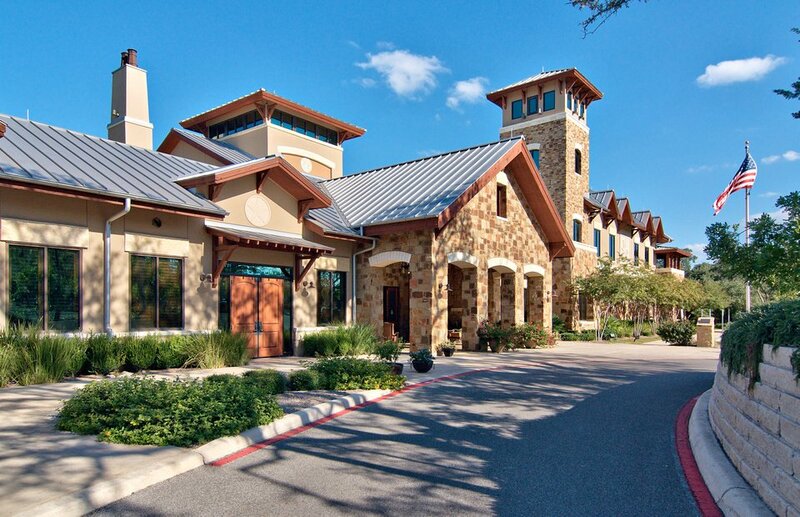 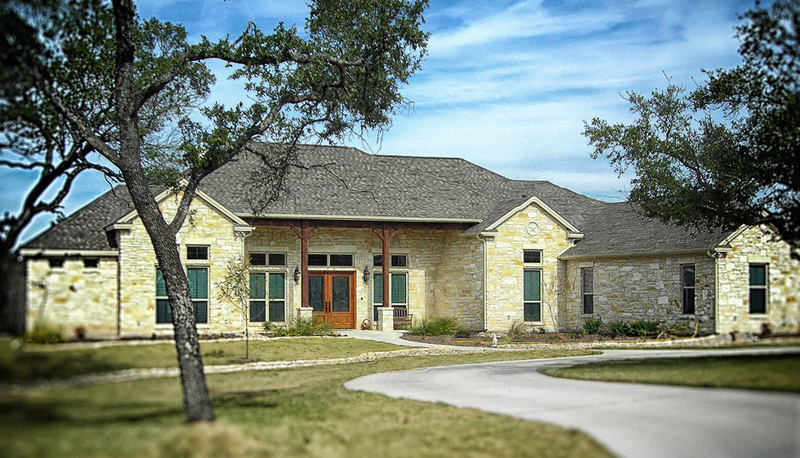 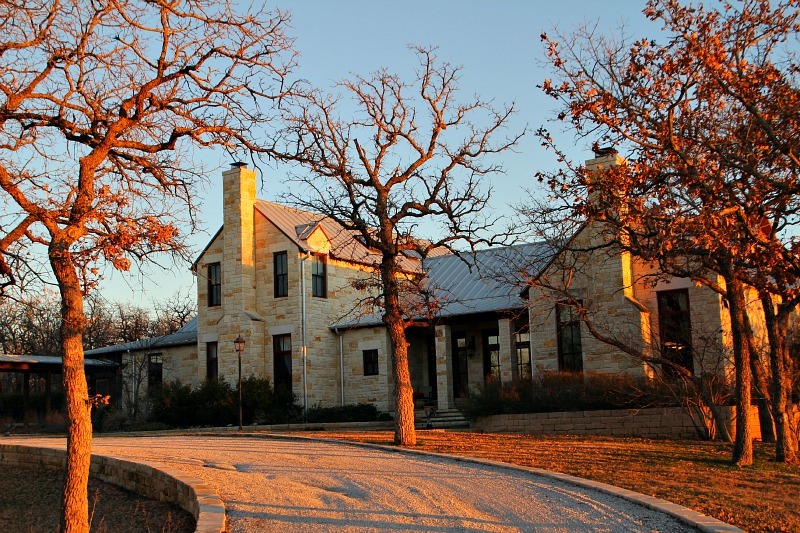 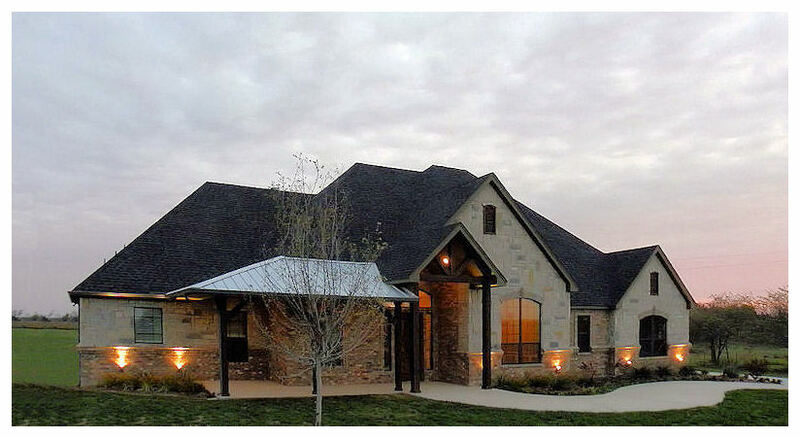 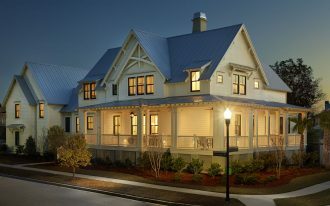 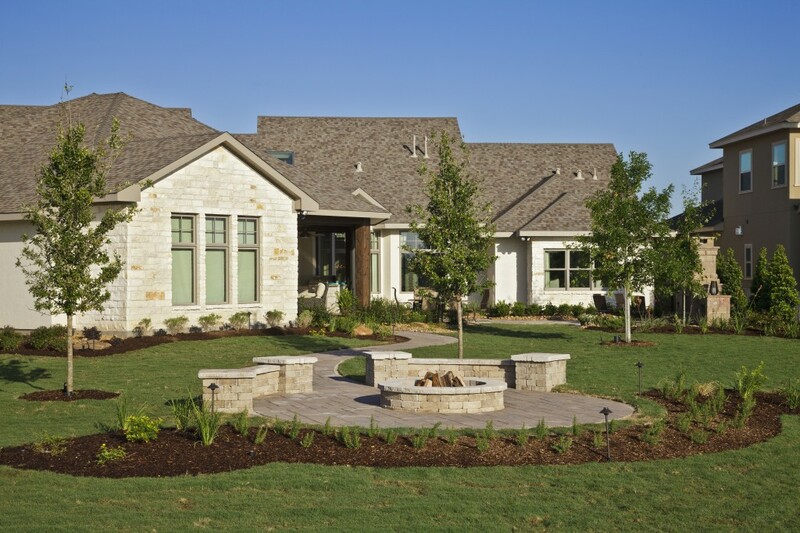 Texas Hill Country home design consists of several styles: New American, Neo-Classical, and Southwest. 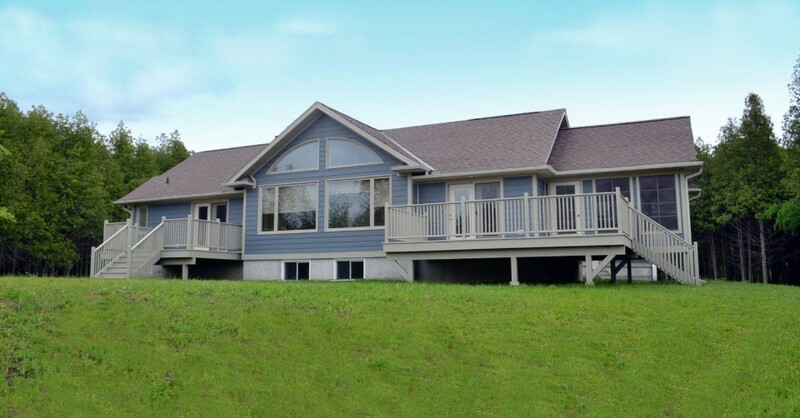 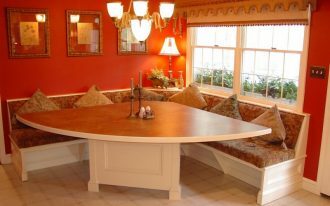 These have different special characteristics matching the clients’ needs and preferences. 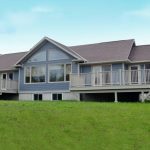 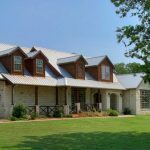 The clients proposing Texas Hill Country home designs will be offered some services, such as floor plans projects, and home material specifications. 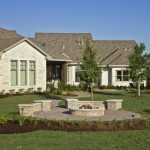 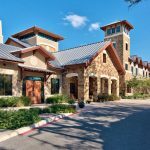 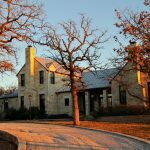 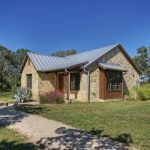 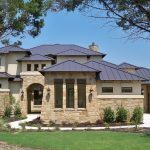 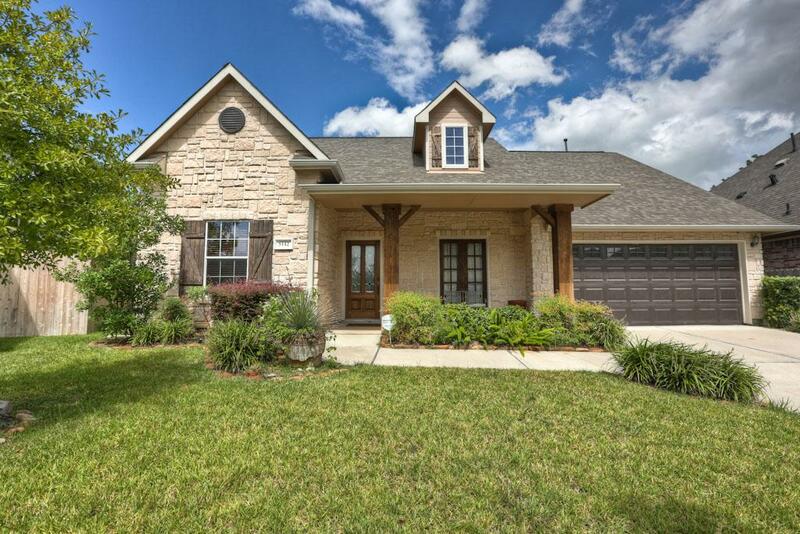 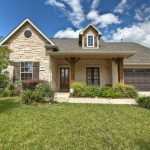 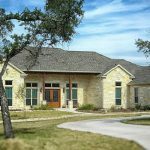 Here we share some newest Texas Hill Country home designs that can add your references about Texas home styles.